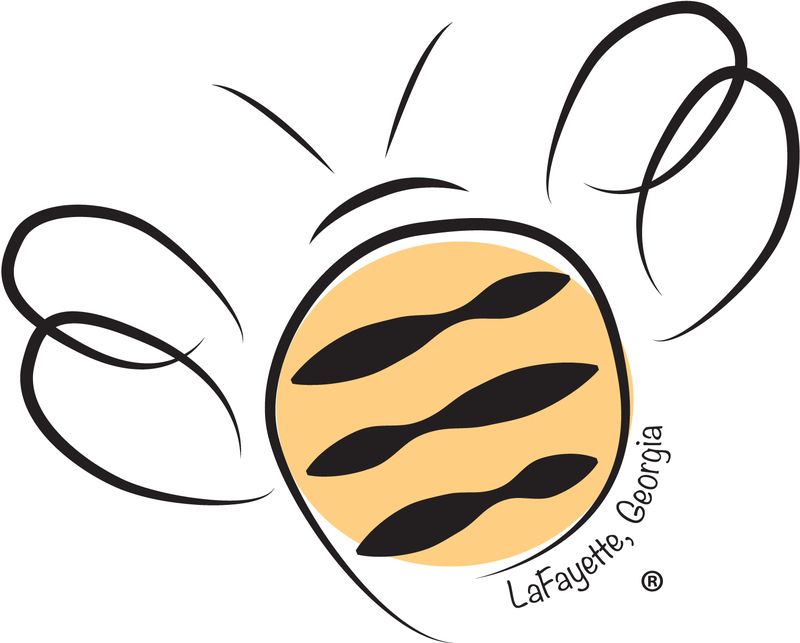 The City of LaFayette Electric Department provides 24-hour service—365 days a year—within the Queen City of the Highlands including locations in Walker County. The Electric Department diligently works to ensure that customers are provided with quality power in their respective homes and businesses. The Electric Department maintains around 100 miles of overhead and underground power lines, 2,000 utility poles, hundreds of transformers and numerous commercial metering points to service around 3,900 meters. Currently, the Electric Department consists of an 8 person line crew with one administrative secretary, totaling a 9 person staff. The staff of the Electric Department is dedicated to improving service to our customers through routine maintenance, system upgrades and customer education programs. 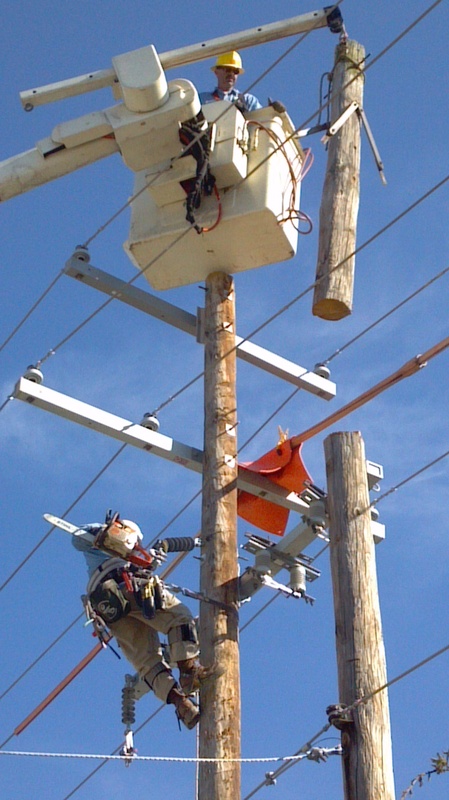 All linemen are certificated through the ECG Lineman Apprentice Program or the Southeast Lineman Training Center and receive continued training and education on maintenance and safety practices. The Electric Department maintains a fleet of bucket and derrick trucks as well as other general service vehicles. The electric department answers all calls of power outages within the city and often works alongside with City of LaFayette Public Works and various other departments to resolve varying issues. For example, if inclement weather knocks out power lines within the area, you’ll see the City of LaFayette Electric Department out on the scene, whether day or night, working to restore power to its customers. This commitment correlates to immediate response involving anything from minor issues to widespread power outages reported in the area. There are a variety of categories the Electric Department responds to which include customer related problems, equipment failures, residential fires, weather related responses (such as flooding, lightening, downed trees, ice or snow events), planned outages and theft of power. The department receives calls for power outages during office hours at the electric department. If a problem occurs after hours, the caller would be transferred to the Walker County 911 center. A two person trouble crew—on call 24/7—will be sent to the area of concern to assess the damage and handle the situation to the best of their abilities. If more man power is needed, additional crew members are called out to the scene to restore power to the area. To report a power outage Monday – Friday 7:30 AM – 4:30 PM, call (706) 639-1561 or after 4:30 PM and on weekends and holidays call Walker County 911 on the non-emergency number at (706) 375-7810.